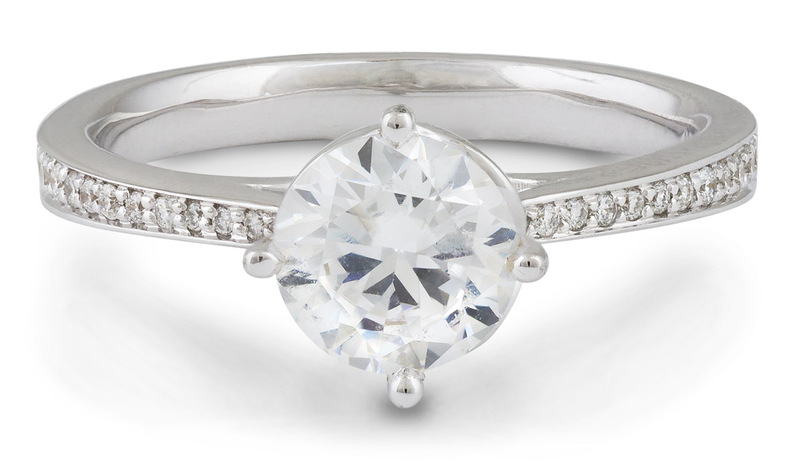 The style of an engagement ring should reflect the style of the wearer. 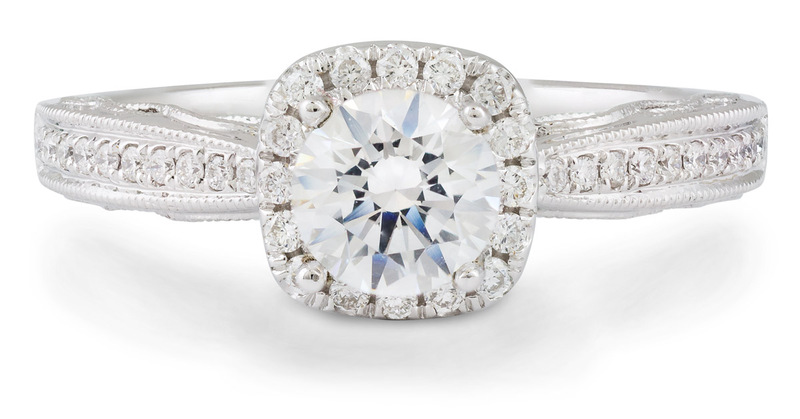 When you’re looking for the perfect engagement ring, start with your personal style and explore your options. You’re not a flashy or flamboyant person. In your closet you find solid colors with clean lines and subtle, neutral tones. You don’t need to be the center of attention, and for you, grace is the essence of beauty. 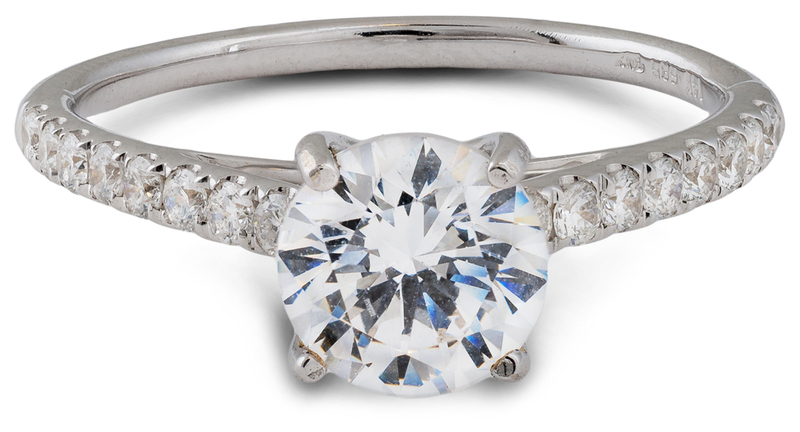 Elegance shows itself with clean, classic jewelry designs. The lines of this style of wedding jewelry are smooth and flowing. 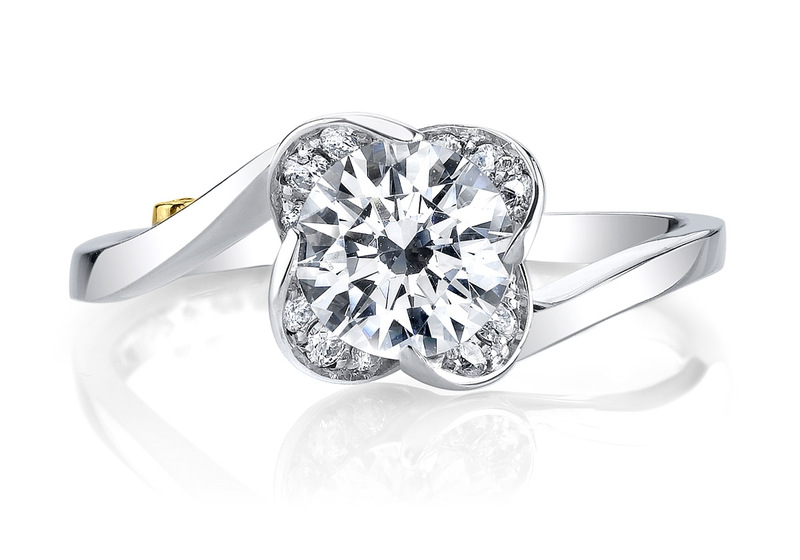 The simplicity of the designs express a timelessness that speaks to everlasting love. If only we could get back to the Golden Age. Maybe you’re an artistic person, who loves to express your creativity in your style. Maybe you just love the look and character of a by-gone, idyllic age. In your closet you have a dress that Audrey Hepburn could have worn and your satellite radio lives on the 40s station. 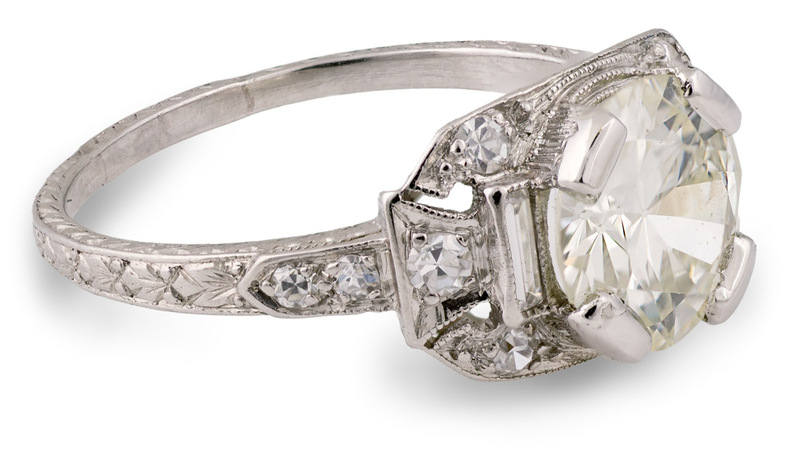 Vintage styles convey a historic quality of great design. From the art deco style to the curves of an art Nuevo design, the artistic flare creates a work of art. The inspiration of these designs adds vitality to any wedding jewelry. 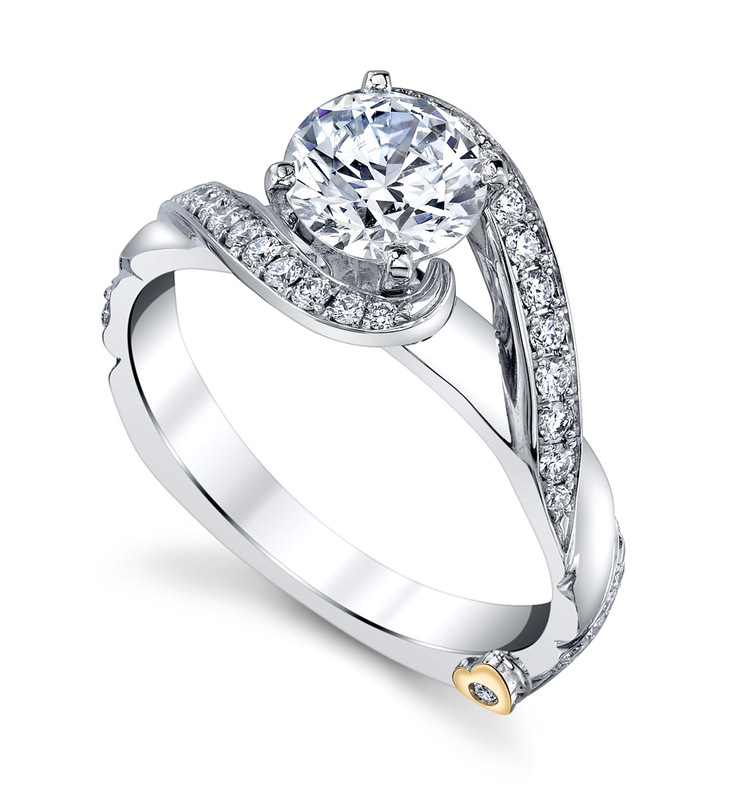 Wedding rings with this style create visions of a loving relationship. You like to be on the cutting edge. You could be a guest judge on Project Runway (and that’s probably a fantasy of yours). You won’t find last season’s styles in your closest, and you’re not afraid to make a statement with your style. 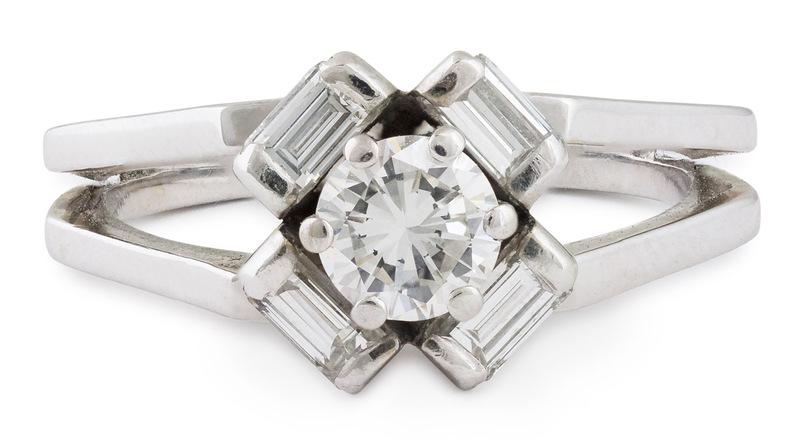 Fashionable wedding jewelry demonstrates a contemporary vision. Trendy brands famously show today’s most popular engagement styles from the run way to the red carpets to the work place. Being in fashion enhances a connection to the culture and each other. You believe your style should be an extension of who you are. For you, off-the-rack is never the best option. You don’t follow the crowd, and you don’t fit into the common mold. If everyone else is wearing it, you won’t be caught dead in it. Nontraditional wedding jewelry removes all the stereo type designs. The non-wedding looking jewelry satisfies their narrative. 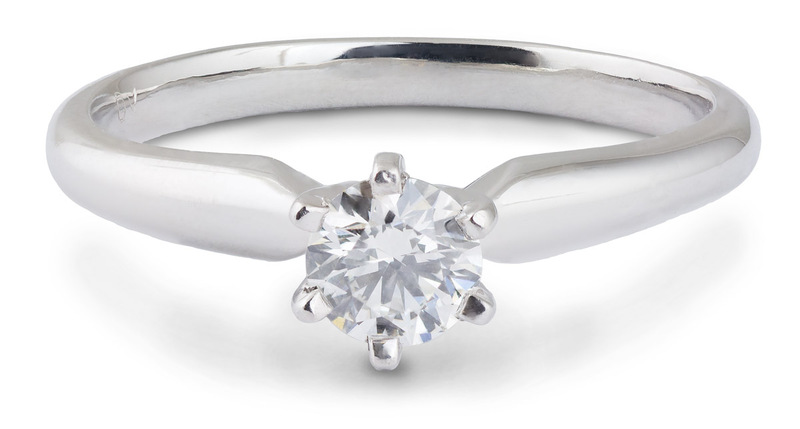 Consider an engagement ring with an alternative gemstone, or an unusual metal. You and your relationship is truly one-of-a-kind. 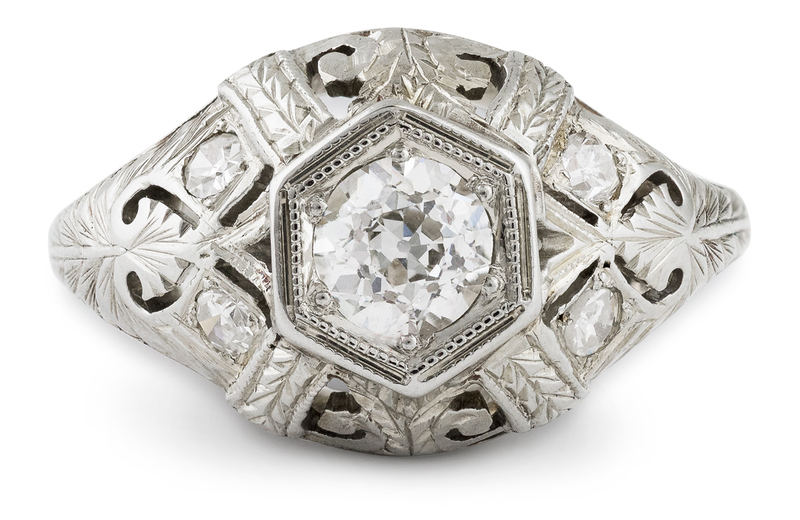 Sometimes, the only wedding jewelry that can tell your story is a unique, one-of-a-kind, custom designed engagement ring. 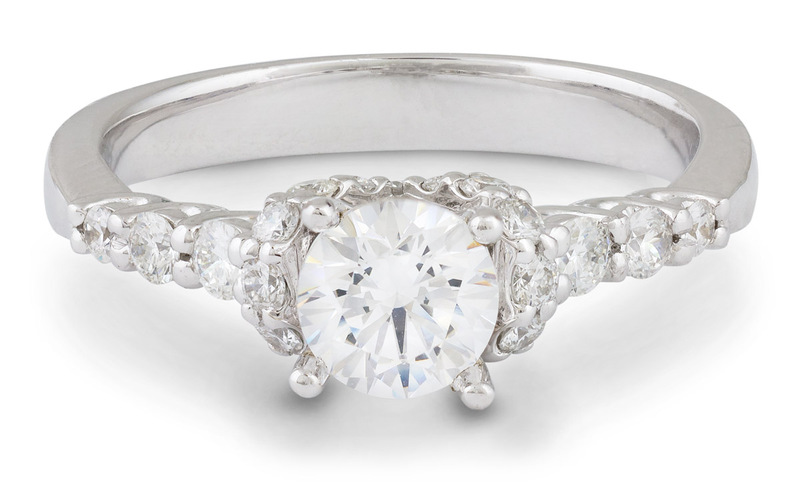 The feeling that no one else can experience this love expresses itself in a singular, work-of-art wedding ring.